Infibeam Avenues Ltd said on Friday it has terminated a deal to acquire Unicommerce eSolutions Pvt. Ltd from SoftBank-backed online retailer Snapdeal. The deal was scrapped as the conditions precedent were not fulfilled in the stipulated period, Ahmedabad-based Infibeam said in a stock-exchange filing. It didn't elaborate. Infibeam had signed a pact to acquire Unicommerce, the technology solutions arm of Snapdeal, in May this year. At the time, Infibeam had said that the size of the deal with Jasper Infotech Pvt. Ltd, which operates Snapdeal, could go up to Rs 120 crore. Infibeam had also said that, through Unicommerce, it planned to boost its e-commerce enablement capabilities and expand its product offerings for clients. The development comes less than a fortnight after Infibeam agreed to sell wholly owned unit NSI Infinium Global Pvt. Ltd, which operates its online marketplace, to Suvidhaa Infoserve Pvt. Ltd, a Mumbai-based fintech company that counts billionaire Shapoorji Pallonji Mistry as an angel investor. NSI Infinium had come under public scrutiny in September when WhatsApp rumours that Infibeam had given interest-free and unsecured loans to the unit, which had negative net assets, dragged the parent company’s stock down 70%. 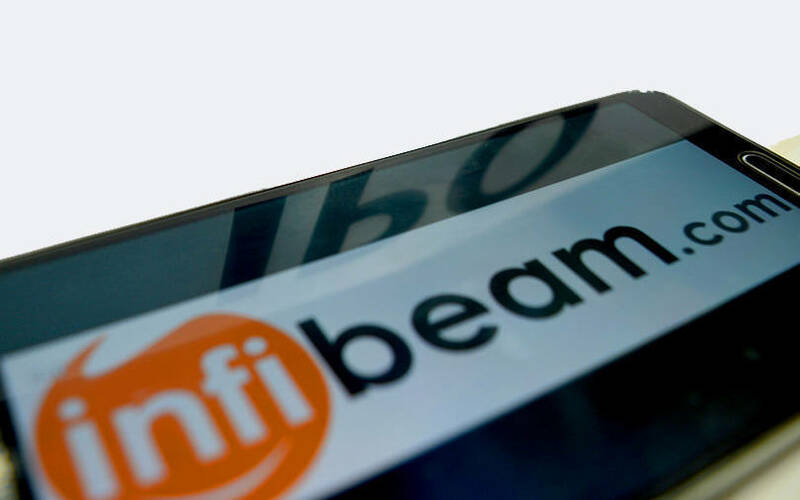 Infibeam later admitted that it had given interest-free and unsecured loans to NSI lnfinium but said that it had obtained legal opinion that the loans do not fall foul of the Companies Act. Last month, the company suffered another jolt when former Snapdeal executive Jason Kothari quit as its president barely four months after taking charge. Snapdeal had been looking to sell Unicommerce for some time now, and was said to be seeking looking for a Rs 150-200 crore valuation. Unicommerce was founded in 2012 by IIT Delhi alumni Ankit Pruthi, Karun Singla and Vibhu Garg. Manish Gupta joined the venture as co-founder in 2013. Its flagship product, Uniware, is a software-as-a-service-based application to manage order fulfillment. The application helps manage vendors, procurement, inventory and warehouse. In August last year, VCCircle reported that the founding team had quit, following the completion of the stipulated period as per the terms of the acquisition of Unicommerce by Snapdeal. The online retailer had acquired Unicommerce in March 2015.